Who would have thought that watching people crafting mines was so telegenic? If only all those soot encrusted frontiersmen – exploited by the Man, coughing their lives away in a cloud of tuberculosis and coal-dust – had had access to a second-hand $50 DV camera off eBay. They could have been internet superstars. Google have released a list of the most watched games in Youtube history, and you can probably guess what number one is. 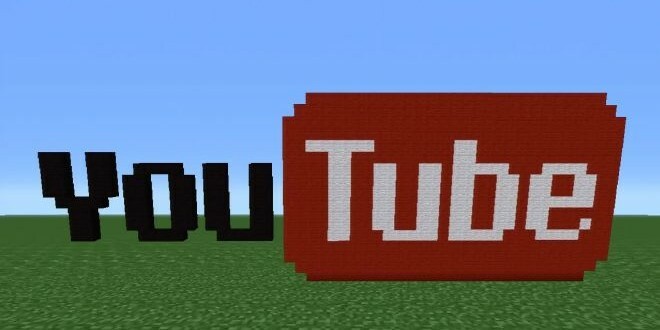 You’ve probably watched half of the 42 million Minecraft videos on Youtube all by yourself. A few of the entrants are more surprising. I’d never heard of Puzzles & Dragons, but it’s position is explained by the game’s phenomenal popularity in Japan, where it has been downloaded more than 32 million times. Apparently it’s the next big thing. The position of the Five Nights at Freddy’s series on the list can probably be linked to the game’s incredible level of exposure through Let’s Play videos. Cheers for that PewDiePie. Previous Is Oculus Rift The Future of Gaming?